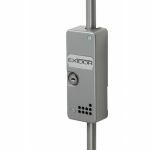 For over 60 years, Exidor have been meeting the high-requirements of architects and project managers, and have built an unparalleled reputation of developing a continually trusted product range. 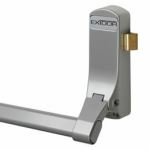 Exidor products are constructed to a system which is approved to ISO9001, and products have also been fire-rated for use on timber and steel doors. 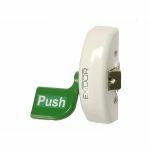 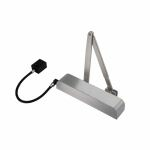 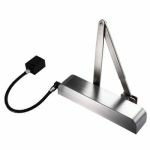 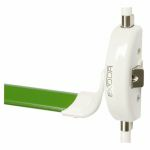 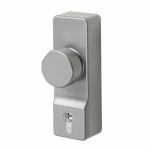 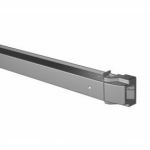 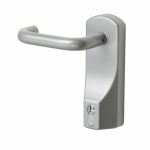 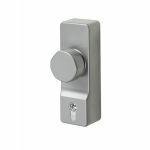 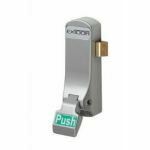 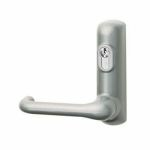 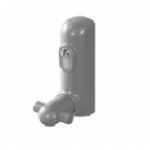 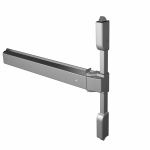 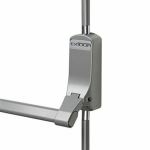 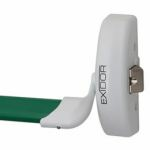 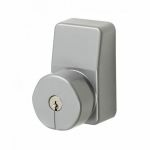 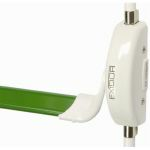 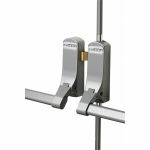 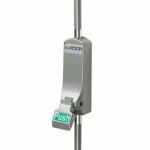 At AC Leigh, we specialise in supplying a fantastic range of Exidor products, including items from their panic hardware and door controls range, all at highly competitive prices.